May 09, 2015: “The Ebola virus disease outbreak in West Africa was unprecedented in both its scale and impact”. This is the opening statement of a recent article in The Lancet authored by many global health leaders, including David L Heymann, Lincoln Chen, Keizo Takemi, Thomas R Frieden, our president, Sania Nishtar and others. Titled “Global health security: the wider lessons from the west African Ebola virus disease epidemic” the paper, which calls for stronger health systems, can be accessed here. 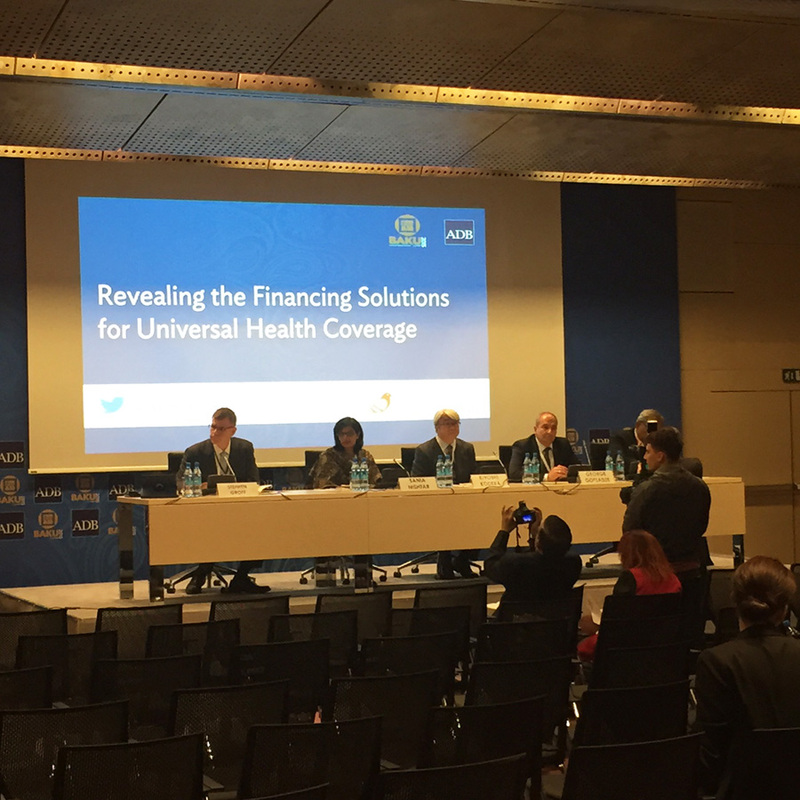 May 05, 2015: The Seminar series alongside the Asian Development Bank Board meeting in Baku featured a session on Universal Health Coverage: “Revealing the financial solutions for UHC”. The seminar aimed to explore ways in which developing countries in Asia and the Pacific could achieve financially sustainable universal health coverage. Participants discussed new tools for increasing financing for health services and ways in which a finance ministry could navigate the political minefield associated with raising and allocating taxes. The Heartfile health financing model was discussed as one of the options for overcoming the financial access barrier for the poor in the realm of UHC. A The Seminar was moderated by Stephen P Groff, Asian Development Bank Vice president for Operations. 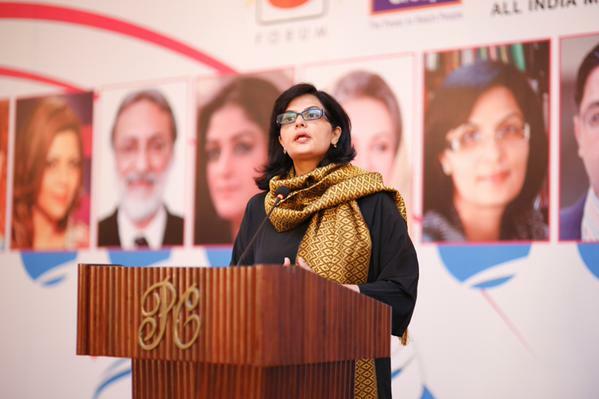 Panelists included Kiyoshi Modera, Vice President, Japan International Cooperation Agency; George Gotsadze, Director, Curatio International Foundation, Georgia; Rajiv Mehrishi, Secretary Finance, India; and Sania Nishtar, President Heartfile, Pakistan.